Fly-tipping in Shropshire was down a little last year but the overall trend is no change. Over the last five years, reported incidents have averaged 1,400 a year, mostly on the highways and mostly domestic rubbish. Over the same period, Shropshire Council spend £500,000 cleaning up and taking action. There were only two prosecutions and twelve fixed penalty notices. More than 300 warning letters were issued. Thousands of perpetrators went unidentified or didn’t face action. I am not convinced that the official data records anywhere near the number of incidents that occur on private land, especially agricultural land. Investigating and clearing up fly-tipping has cost Shropshire Council around £0.5 million over the last five years. Together, English councils have paid out £230 million over the same period. Three quarters of the fly-tipping incidents over the last five years were of household waste (5,287 incidents). A third of this was in household black bags (1,353 incidents). The rest of the waste included 613 incidents of white and other electrical goods being dumped, 512 tyre incidents and 460 green waste incidents. Construction waste was fly-tipped on 457 occasions. Fly-tipping is under-reported in Shropshire and nationally. 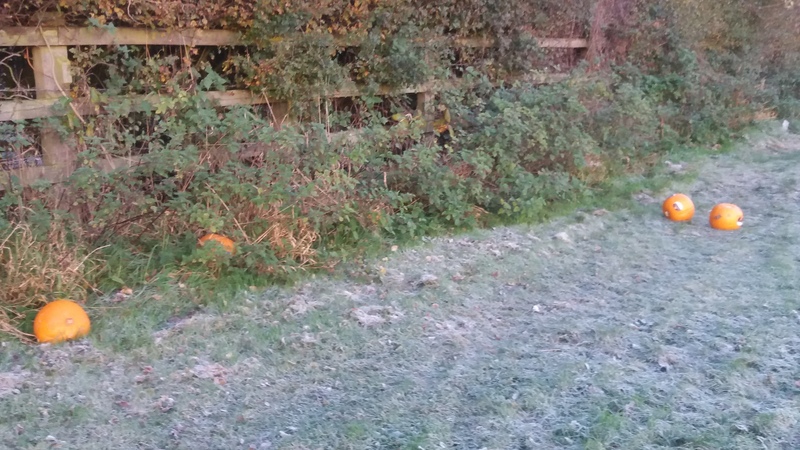 Councils pay for clear up of public spaces, including the highways. But the bill for removing fly-tipped debris from private land, including farmer’s fields, is paid for by the landowner or tenant. That means there is no incentive for many victims of fly-tipping to report incidents to the local council. That would add time to an already inconvenient and costly operation. This can be seen in the Shropshire figures. 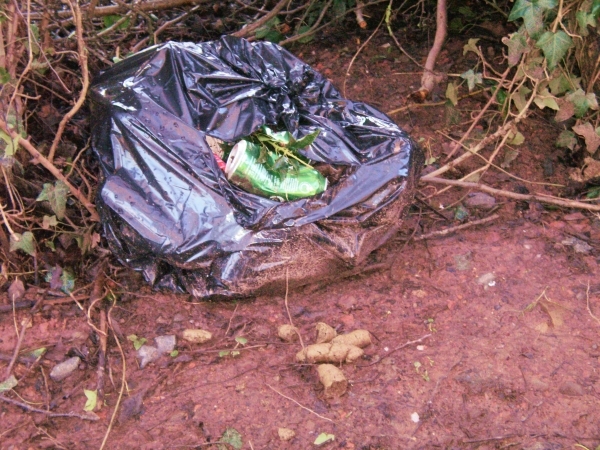 Five years ago, 30 incidents of dumping on private and residential land were reported to Shropshire Council. In 2016/17, no incidents were reported. Incidents on commercial and business premises have fallen from 29 a year to a single report. There have only been seven reports of dumping on agricultural land in Shropshire in five years. It is likely that the level of fly-tipping on non-council land is much higher than these figures suggest. Across England, clearing up fly-tipping has cost councils £230 million over five years. From 2012/13 to 2016/17, Shropshire Council’s clear up costs amounted to £411,000. The council investigated over a third of incidents (2,699 of 7,028). That cost an additional £88,000, taking the total fly-tipping bill to just short of £500,000 over five years. Warning letters were sent to 318 people and organisations. Just 12 fixed penalty notices were issued. Three statutory notices were served on landowners requiring fly-tipping to be cleared. The two prosecutions over five years were successful and led to fines. Fly-tipping is a national problem, with incidents in England rising from 711,000 in 2012/13 to £1 million in 2016/17, an increase of 41%. Costs of clearing up the mess has risen from £36 million to £58 million a year (61%). Councils are issuing more fixed penalty notices, up 62%. But prosecutions, already low, have dropped by 28%. The main problem nationwide, including here in Shropshire, is the closure of household waste and recycling centres. But there is also a problem that some members of the public are not prepared to recycle, reducing the amount of waste material. Others see it as fine to fly-tip, as “someone else will clean it up”.
. Fly-tipping statistics are notoriously difficult to interpret because different local authorities record the data in different ways. In Telford and Wrekin, for example, 80% of fly-tipping is on council land and just 6% is on highways. It seems likely that the highways for which the council is responsible have been classified as council land but that is not the case in Shropshire. Nevertheless, the overall data give us an idea of the scale of the problem.
. Some of this is due to better reporting. Several councils now have phone aps that allow people to report fly-tipping and other street issues on the spot, along with aps in the cabs of highways vehicles. But this cannot account for the entire rise in incidents. Next Post Should Ludlow become a 20mph town? From a practical point of view not an idealistic point of view, would it not be cheaper to stop closing all the waste points in the name of saving money. There used to be skips in Lower Galdeford Car park, there used to be a waste centre in Ludlow. If I have to travel 20 miles to the nearest waste point and if I do not have high morals I will simply chuck it anywhere. Shropshire Council Policy – Close Cut Or Sell………..
Let us get our Tip Opened Back Up …..
As there seems to be a problem with the lack of prosecutions, fixed penalty notices and the 1,000’s who “didn’t face action” (implying that their identity was known) is this a failure by Shrop Council or the West Mercia Police, or both? If it does include WMP failings, why not ask OUR Police & Crime Commissioner, John-Paul Campion, ELECTED by us, in part to to take action “to hold the police to account on BEHALF of the public”? And after his meeting in B’nth last week he has also gathered a widespread reputation for arrogance and ignorance. A true Con supported by 13 Con MPs across the WMP patch. Any one for a police state? I have lived in two and worked in others. You can smell it in the air.